Super sleek and polished styling is so last year. 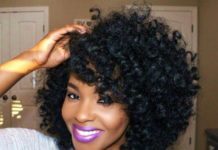 This year, there is no need to set the alarm early to ensure that you have expertly styles locks without a hair out of place. The perfect blow-dry has been replaced with tousle and texture, with the hottest new trend being the piecey hairstyle. 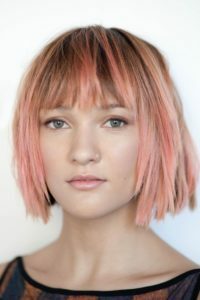 A modern take on the classic bed head look, the new hair trend involves separating chunky slices of hair -either curled, wavy, or straight – with styling products to create a ‘piecey’ effect. 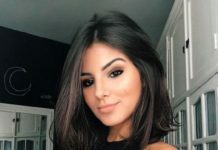 Starting with dry hair, rub a little of your chosen product between your palms and apply to big slices of hair, either randomly, or more evenly if you prefer. Use the product to hold the thick slices of hair together, or even just to tease small sections or the very tips of the hair. There is plenty scope for experimentation. It is best to apply the styling product form the mid-length of the hair down towards the end. 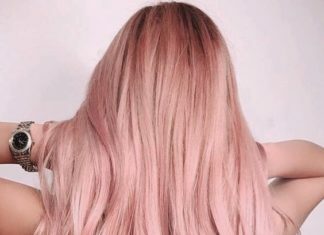 Too much product at the root and make the hair look greasy and limp, whilst also weighing it down. If you have fine hair that lacks lift, add some volume boosting powder at the roots and rub in with fingertips. This will add plenty of volume as well as texture. 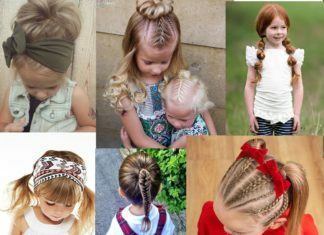 If you need a touch more guidance or inspiration, take a look at some of our favourite piecey hairstyles. 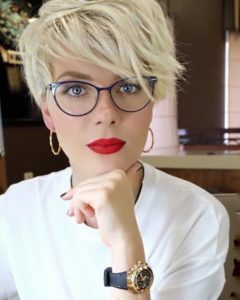 The platinum colour of this pixie cut is to die for and the matte texture shows it off to its absolute best. 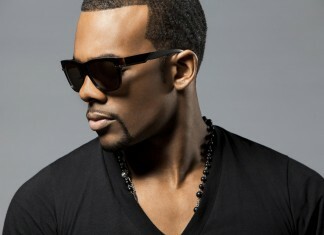 Teasing pieces of hair diagonally over the forehead will balance out a long face and well as giving a touch of edge. We are loving the bold red lip too. 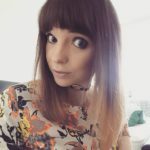 To achieve the piecey look successfully, a good texturising spray or clay that can separate sections of hair, whilst also giving a matte finish. This long caramel ombre has been given a boost in volume and texture, whilst still retaining some soft waves…stunning! There is something so effortless and relaxed about this messy ponytail, making it the perfect style for so many occasions. The tousled texture of the lengths is accentuated by the bright blonde highlights and the by drawing the ponytail in with fingertips creates volume at the crown and emphasises the piecey style. You don’t need to go over the top with the piecey hair trend for your style to look contemporary and cool. Just take a look at this gorgeous graduated bob with blond balayage – the piecey technique has just been used on the tips of the hair and a few strands through the lengths, which has given a stunning effect, don’t you think? 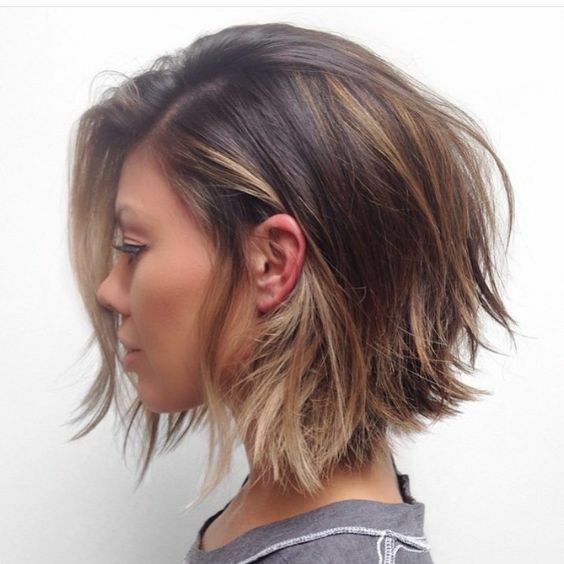 The lob has to be one of the most versatile hairstyles there is. 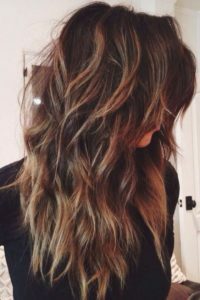 It can be worn sleek and straight, with wave and volume, or textured and tousled. 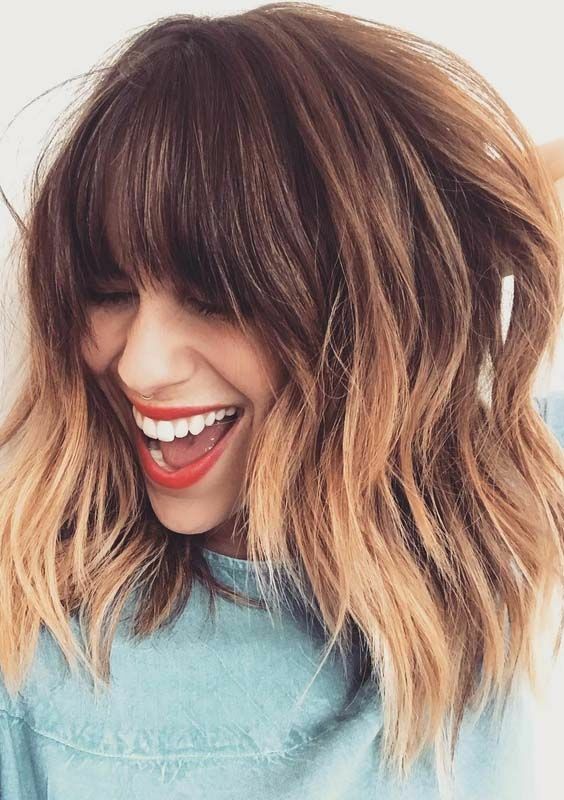 The beachy waves of this lob are stunning, having such a cool and chilled out vibe. Youthful and fresh. So much heaviness has been taken out of these long locks with some feathered layers throughout the lengths. This has created amazing piecey texture, as well as so much lightness and movement. The subtle addition of mahogany highlights has lifted the dark brown shade for a beautiful overall style. 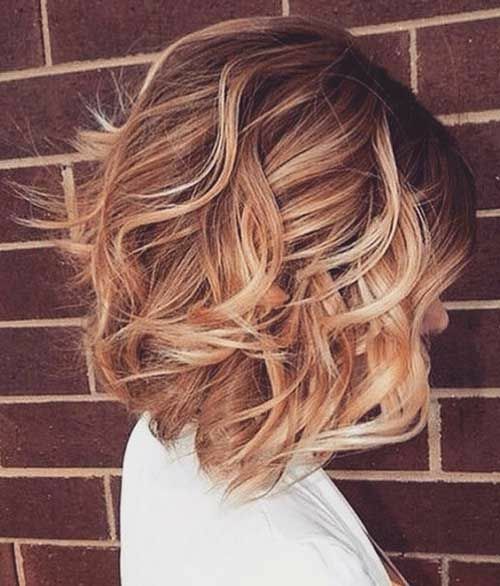 The perfect piecey hair inspiration for those with long and thick locks. If you are looking to get an extra day out of your hair before washing it, the piecey style will give it to you and it will look so good. A volumising powder through the roots and rubbed through the lengths will dry up any excess oil and give the hair a matte texture. 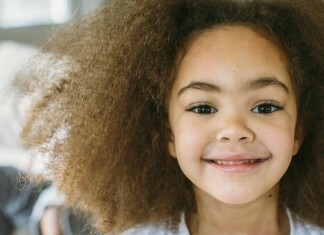 Plus it will give lift at the roots and help to define your curls once styled. 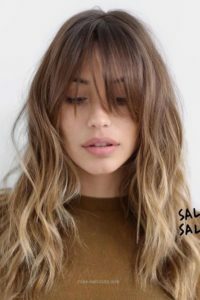 The ash brown to honey blonde ombre would be stunning enough on its own, but it has been given some extra edge with some beachy texture through the lengths and a short, contemporary fringe. The bangs and been cut to be choppy and piecey, which looks so fresh and youthful, plus it will look great on all face shapes. 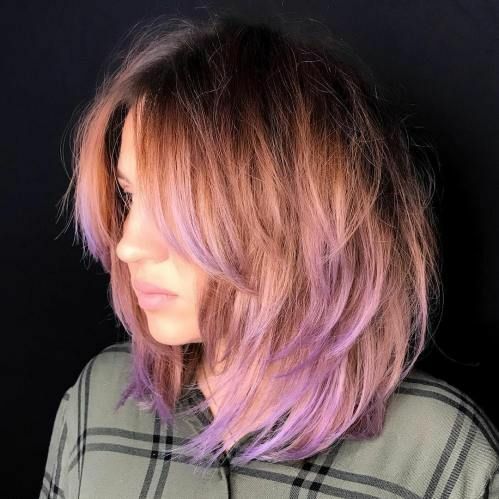 The relatively thin hair of this bob has been given the illusion of volume and body thanks to a beautiful dye job and clever styling. Darker tones of colour at the roots give the hair depth and styling into defined slices of hair creates great texture and body. To give the piecey definition to individual waves, apply a firm hold but lightweight moose to towel dried hair and blow-dry upside down, using just fingertips to add body and texture. 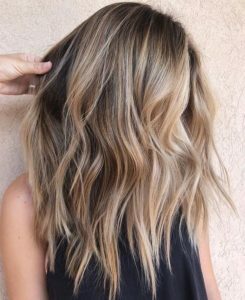 Give extra definition by adding a few extra waves with your hair straighteners and spritz with a saltwater spray for a matte finish. There is a great softness and subtlety to this piecey hairstyle. 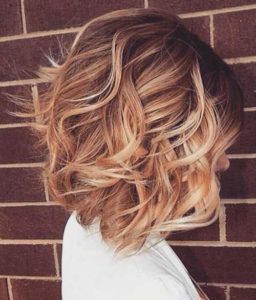 Texture has been teased into the lengths to accentuate the honey balayage in beautiful caramel hair. 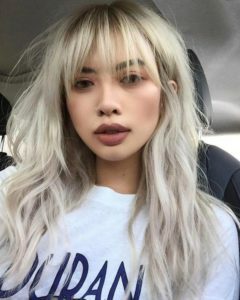 Furthermore, the wispy bangs over the eyes frame the face beautifully and are soft, whilst also having a touch of the piecey texture. 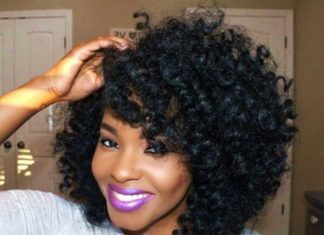 This stunning braided up-do has wonderful ease and beauty to it. 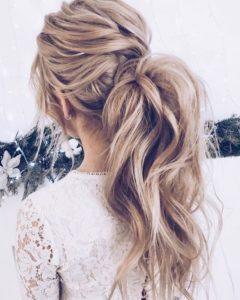 The escaping tendrils, the lift at the crown and the effortless, messy styling of the braids gives the style such a chic quality, perfect for a wedding, prom, or any other special occasion. 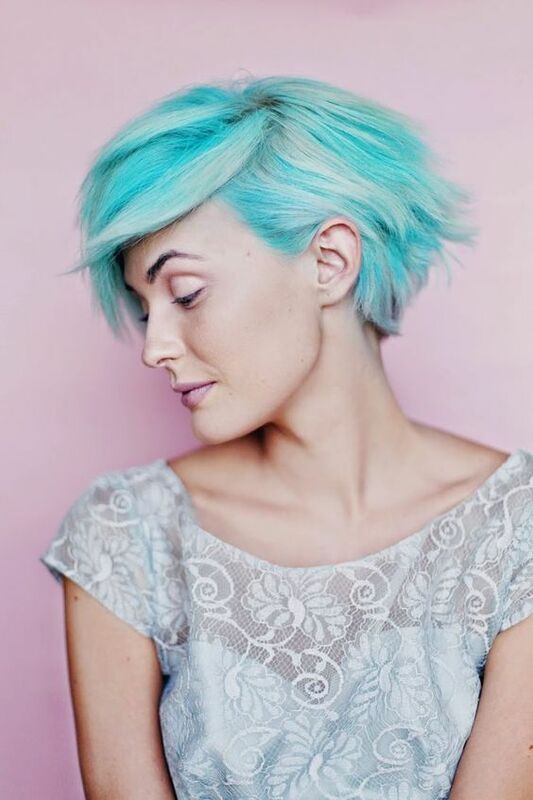 The dreamy pastel blue shades of this pixie crop are just magical and the matte piecey texture ensures that each individual shade can shine through. If you are wanting to mix up your look for the new year, experiment with colour and styling – this fairytale pixie crop is very inspiring, isn’t it? Elsa herself would be proud of the icy tones of these beautiful waves, which have been separated from the chin downwards, giving this fairly fine hair some extra volume. 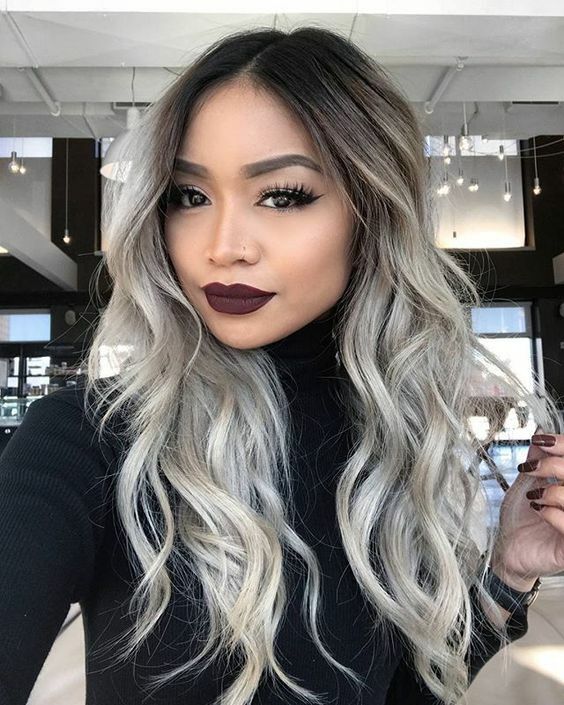 The matte dark purple lip is the perfect accompaniment to the matte silver lengths. Gothic glam at its best. 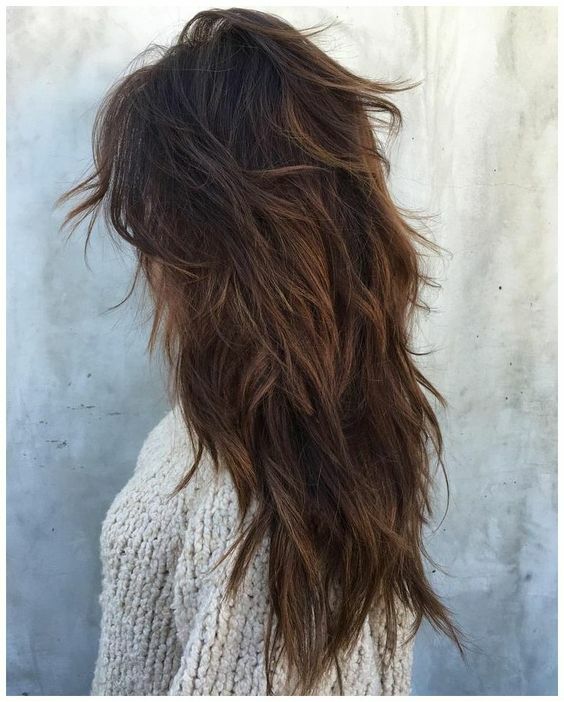 The shaggy layers of these long locks are unbelievable and look all the more special thanks to the matte texture and addition of tortoiseshell highlights. 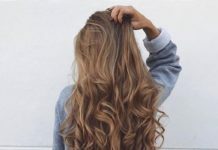 The tortoiseshell dye job is one of the hottest of the moment and involves adding slices of caramel, chestnut, honey, and platinum to the hair for a stunning multi-tonal effect. 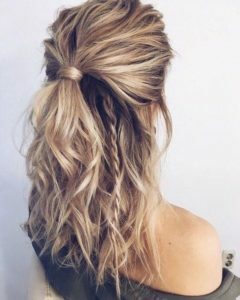 This half-ponytail style has been given its own individual twist with defined beachy waves and a mini rope braid. There is such a beautiful Bohemian vibe about this whole style – relaxed, yet super chic. 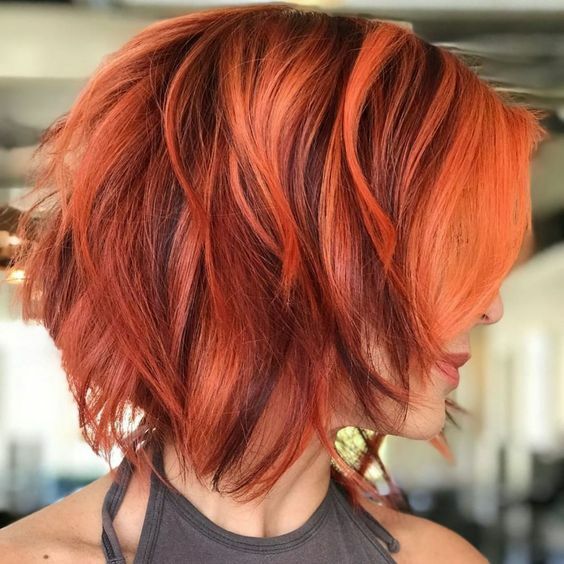 The contemporary blorange shade of this sharp bob is so on-trend and the piecey and choppy texture take it to the next level. 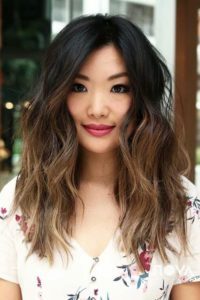 Style thick slices of hair with some matte wax to define sections of the hair, smoothing together to keep the bluntness of the ends. 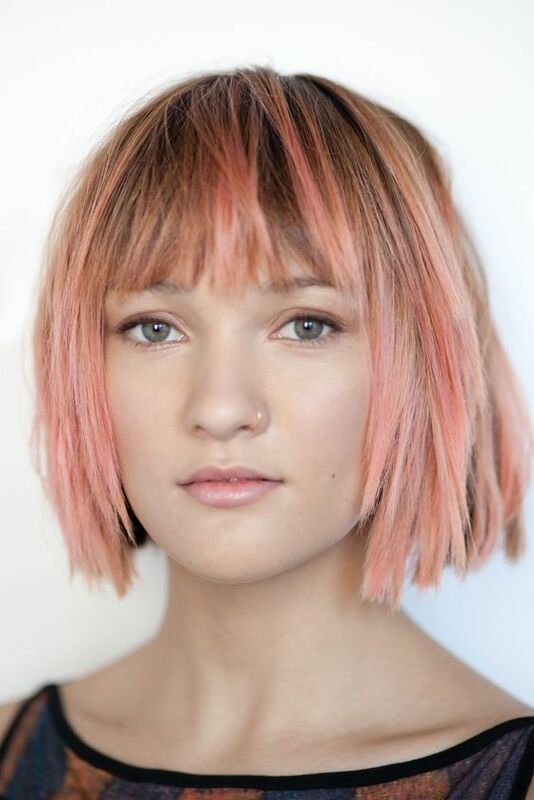 The softness in the bangs is the perfect accompaniment to the edgy cut. Keep your piecey hairstyle looking soft and airy by using just a small amount of texturising spray on damp hair and let it dry naturally. 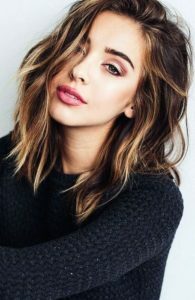 A really easy way to achieve the piecey look is to make the most out of your hair’s natural texture – so once your hair dry, spritz will a small amount of lightweight hairspray and you are ready to go. The shaggy cut – popular in the 1970s – is making a comeback in 2019. This style has brought the classic cut up-to-date with the addition of a rose gold base and lilac tips, which has given great definition to the gorgeous layers. 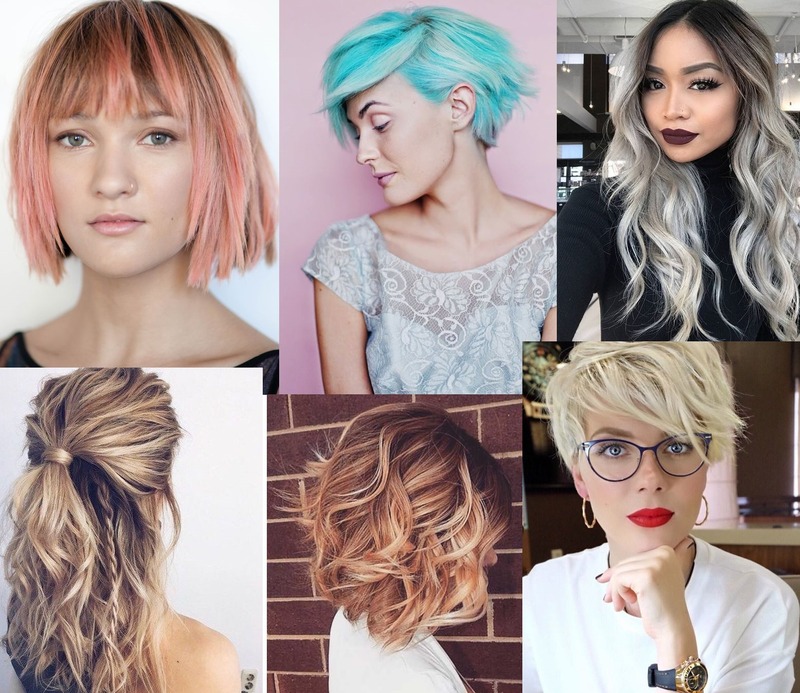 This style is so playful and full of movement – definitely a winner. The wavy lob is a timeless hairstyle that will look good all year round and for any occasion. 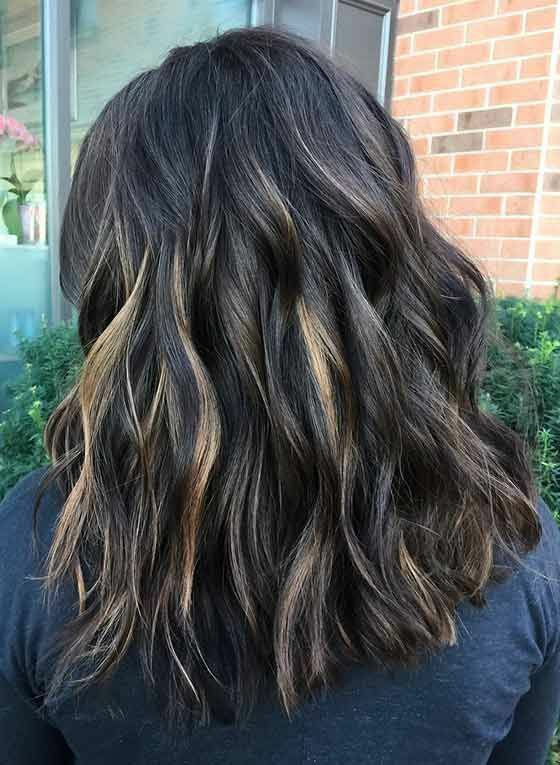 The chocolate brown to caramel ombre is beautiful and looks so bright even with the matte texture. The full bangs frame the model’s delicate features to perfection and help that red lip to really pop.